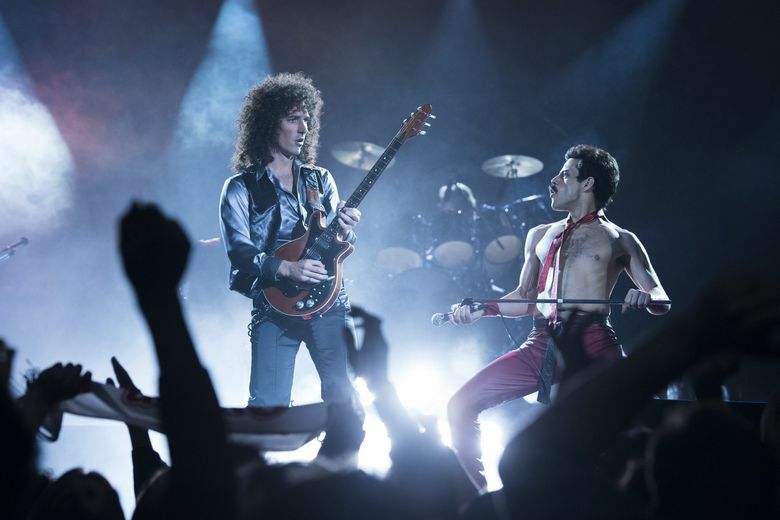 “Bohemian Rhapsody“ (2018, PG-13), the factually dubious but rousing drama about the life of Freddie Mercury, earned five Academy Award nominations, including best picture and best actor for Rami Malek’s performance. It’s new on Cable on Demand and VOD, along with “At Eternity’s Gate” (2018, PG-13), featuring Oscar-nominated Willem Dafoe as Vincent van Gogh. Both are also on DVD and at Redbox. “The Umbrella Academy: Season 1” is an offbeat superhero drama based on the cult comic-book series about a team of adopted, estranged siblings with odd powers. Ellen Page, Tom Hopper and Mary J. Blige star; 10 episodes on Netflix. Another misfit crew debuts on superhero-centric service DC Universe: “Doom Patrol,” based on the cult comic book, stars Matt Bomer, Brendan Fraser and Timothy Dalton. New episodes air each Friday on DC Universe. The four-part documentary miniseries “Lorena” reclaims the story of Lorena Bobbitt, reminding audiences that behind the tabloid stories is an abuse survivor who devoted the rest of her life to protecting abused women. On Amazon Prime Video. 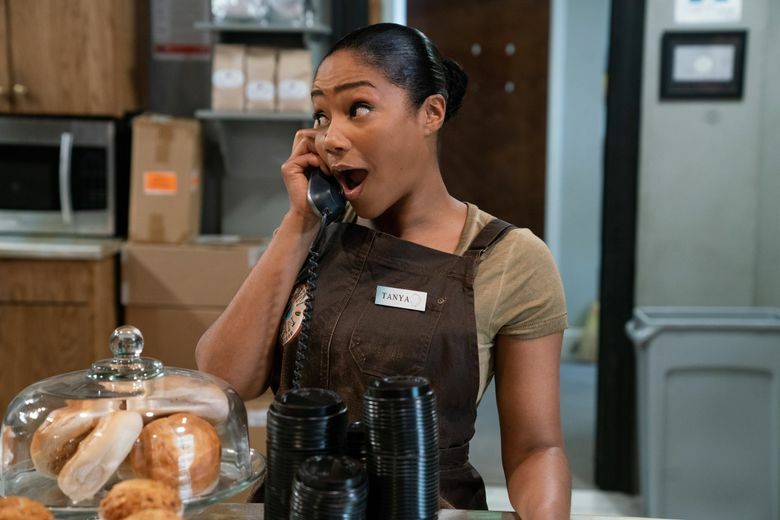 Tiffany Haddish stars in the comedy “Nobody’s Fool“ (2018, R), written and directed by Tyler Perry, and Hugh Jackman plays presidential hopeful Gary Hart in the political drama “The Front Runner” (2018, R). Also on DVD and at Redbox. Plus: “Anna and the Apocalypse” (2018, R), a zombie comedy with a Christmas setting; and “The Happy Prince“ (2018, R) starring director Rupert Everett as Oscar Wilde. “The Breaker Upperers” (2018, not rated) stars New Zealand comedians Madeleine Sami and Jackie van Beek as partners in a business that helps clients break up with their romantic partners. “Larry Charles’ Dangerous World of Comedy: Season 1” explores the comedy culture in such disparate countries as Russia, China, India, Iran, Nigeria and Turkey. Oscar Isaac and Charlotte Le Bon play lovers caught in the fall of the Ottoman Empire in the historical drama “The Promise” (2017, PG-13). Foreign affairs: Celebrated Japanese filmmaker Hirokazu Kore-eda directs the twisty courtroom drama “The Third Murder” (Japan, 2018, not rated, with subtitles). Streaming TV: “Salem: Complete Series” (2014-2017) takes a different approach to the infamous witch trials in 17th-century colonial America. The documentary “Whitney” (2018, R) profiles the life and music of Whitney Houston. Streaming TV: “Dharma & Greg: Complete Series,” starring Jenna Elfman and Thomas Gibson, makes its streaming debut on Hulu. “Deadpool 2 (Super Duper Cut)” (2018, not rated) is a longer cut of the cheeky, super-violent Ryan Reynolds superhero hit that includes footage unseen in theaters. CORRECTION: Actor Brendan Fraser’s name was misspelled in a previous version of this story.